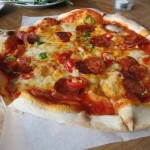 GB Pizza in Margate is a trendy Pizza parlour that focuses on producing quality thin based pizza. 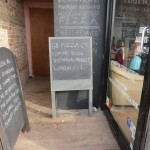 It is only a few doors down from Domino Pizza and the contrast could not be more marked. 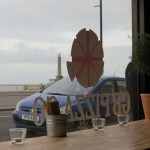 The tables are refectory style but if your lucky you can also grab a window seat with a sea view. 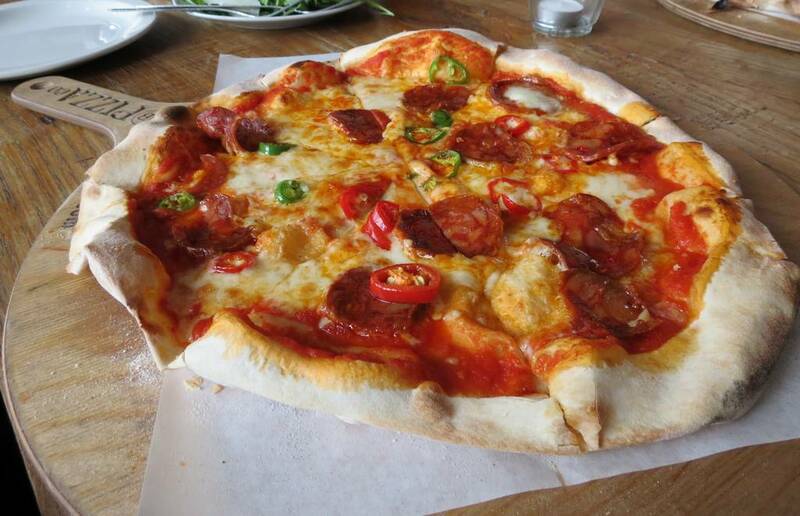 We shared a chorizo and chilli pizza which was super hot and absolutely delicious. 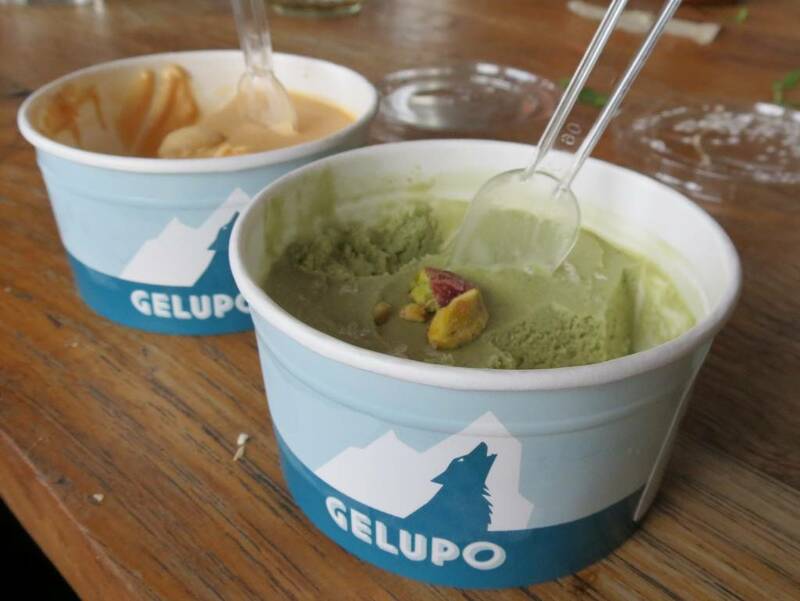 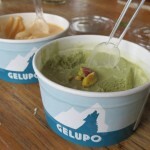 They also import Gelupo Ice Cream from London, which again reflects their approach to quality. 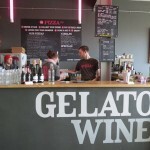 The staff were efficient with a friendly laid back manner. 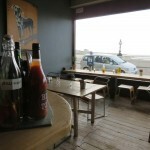 Food is ordered at the counter and delivered to the table. 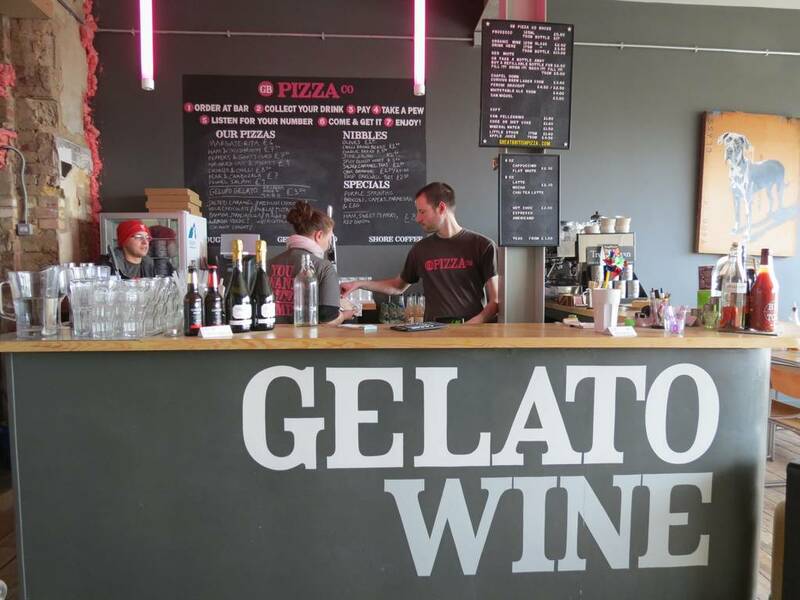 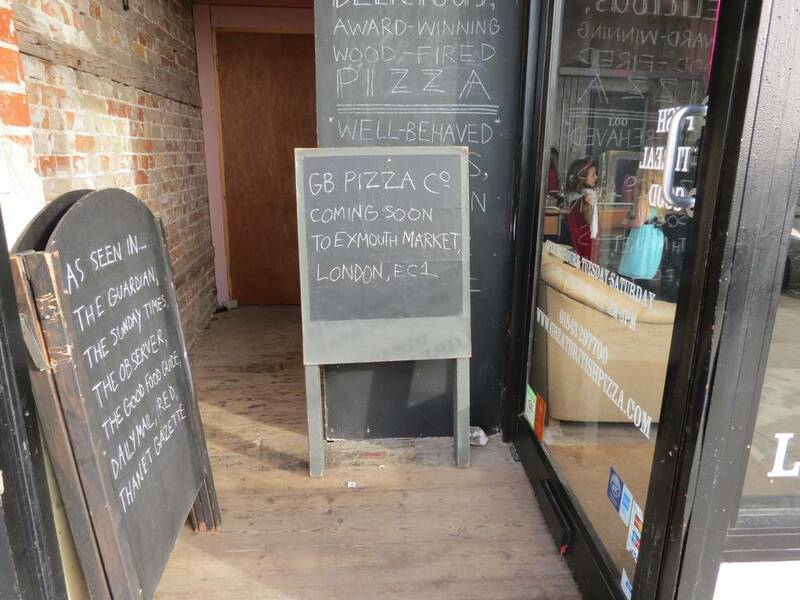 GB Pizza are going places, more specifically they are opening a branch in Exmouth Market in foodie Clerkenwell in London, where they will fit right in. 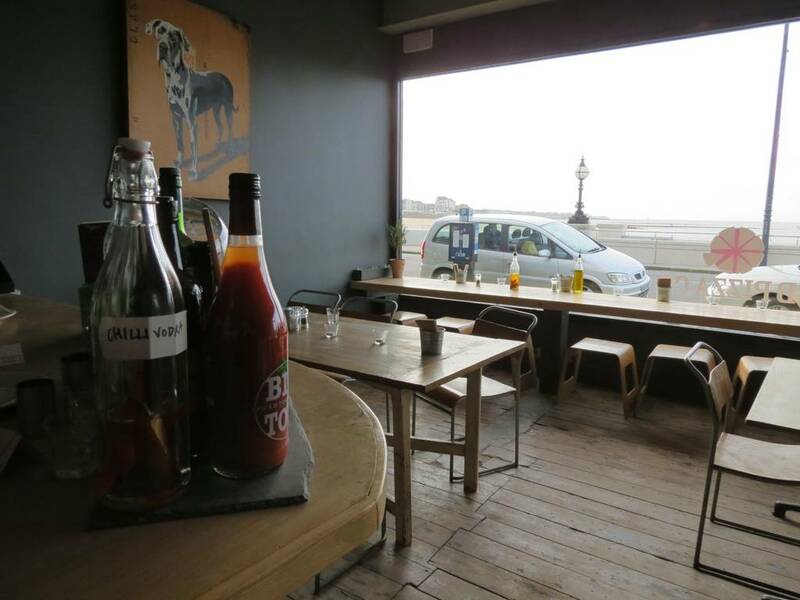 So they are reversing the ‘DFL – Down from London’ trend to be ‘UFK – Up from Kent’. 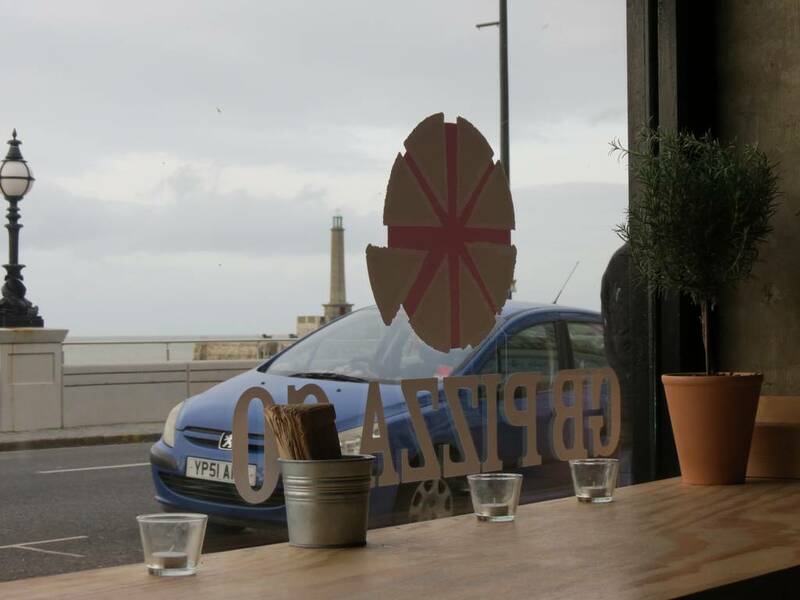 I really hope they expand within Kent though, I would love to have a local branch – please come to Ramsgate.